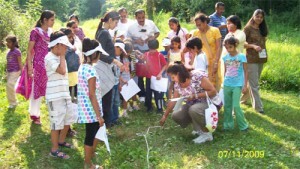 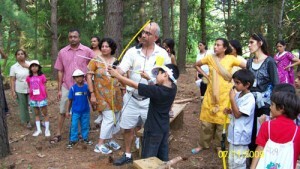 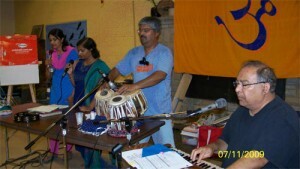 2011 Shantiniktan Family Camp Registration Open Now! Go to Youth Camps page for Camp Information. 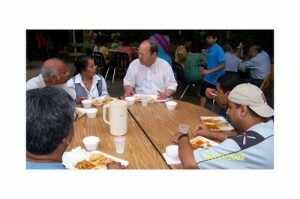 Please download the registration form and send in your registration. You are welcome to invite your friends to register. 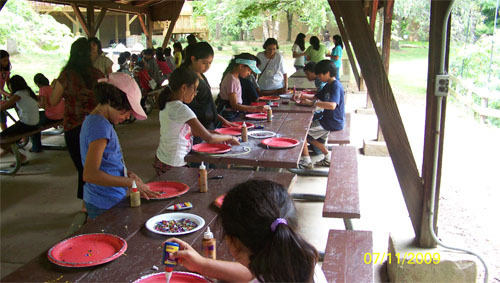 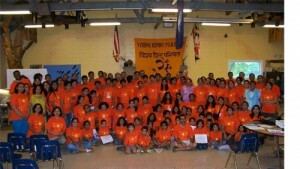 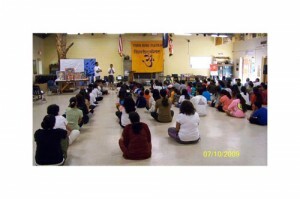 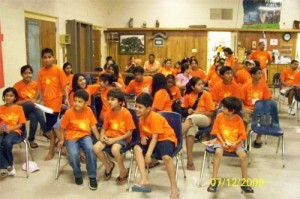 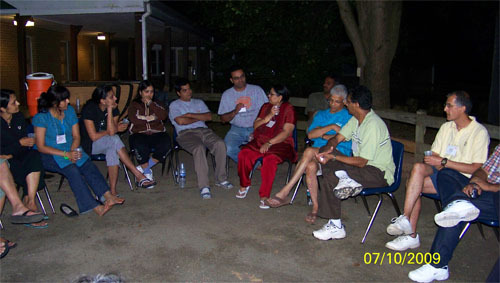 Scroll down to read a 2009 camp attendee’s Camp Report containing nice description of events and good pictures. 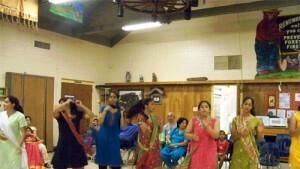 Like every year camp coordinators put in a lot of efforts on providing a quality educational sessions regarding Hindu philosophy and its applicability for life, arts & crafts, games, group discussion sessions talent show are integral part of the camp. Also people who have been attending this camp for many years always relish mouthwatering Indian and international food prepared by our volunteers. The camp provides an ideal relaxation, fun and learning experience for the entire family.